Getting your air ducts professionally cleaned is the best way for keeping your home feeling and smelling healthy and fresh. Clean ducts help fight against allergens and asthma as well as helping prevent mold and mildew from growing. 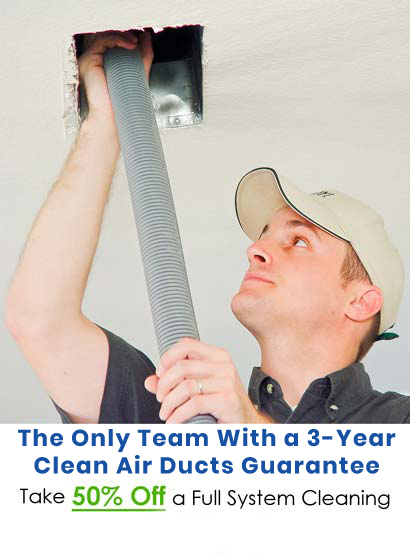 KIWI Services in Clear Lake has professionally cleaned air ducts for 30 years making us the favorite choice for air duct cleaning in Clear Lake. KIWI’s air duct cleaning services are the best in the area. Our technicians are professionally trained in our top of the line cleaning methods and highly skilled to get your HVAC system perfectly cleaned. KIWI’s phenomenal air duct cleaning equipment allows our technicians to get your air ducts impeccably clean. KIWI’s air duct cleaning solution is environmentally and family-friendly so you don’t have to worry about breathing in harsh chemicals. KIWI has both a vent only cleaning method as well as a full HVAC cleaning method.